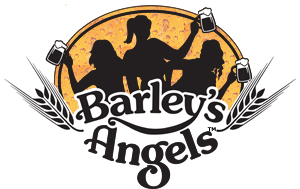 Tampa Bay Growler Girls is the newest (as of August 24, 2013) chapter of the national organization “Barley’s Angels” – an organization dedicated to educating and encouraging women in the fine art of craft beer. For more information about upcoming meetings (to be held monthly on alternate sides of Tampa Bay), please fill out the contact form below. We’ll be posting details and invites on this page and on our Facebook page. I look forward to meeting you at one of our upcoming meetings!